I recently reviewed a personalised mug from Mr Nutcase. I reviewed one of their Samsung phone cover last year and I loved it, so I was really looking forward to review one of their mugs. 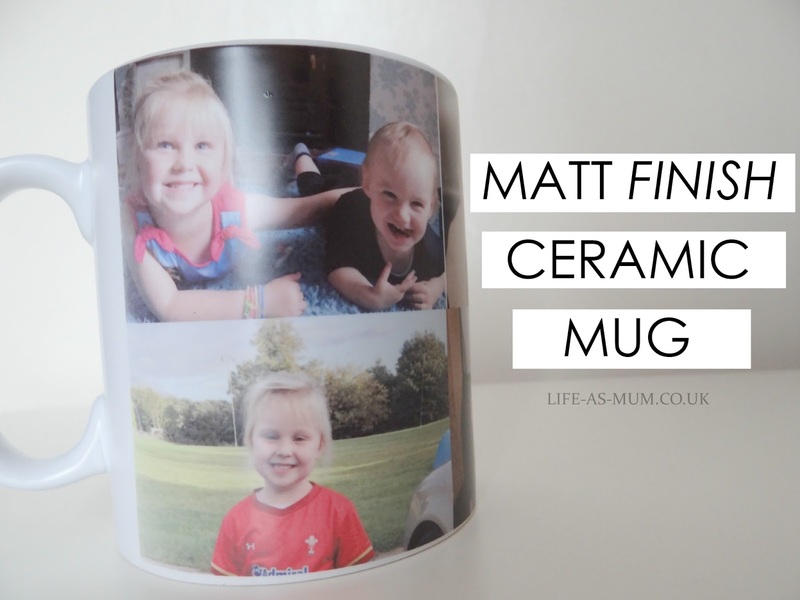 There are a few mugs to choose from but I chose the 10z Matt Finish Ceramic Mug. Doing the design and layout on their website was easy to do and understand. I chose the 3rd layout as I love photos. I decided to make this as a gift for my Taid for Christmas so I did a mix of photos of all the great-grandchildren, which include my two girls and my nephew. 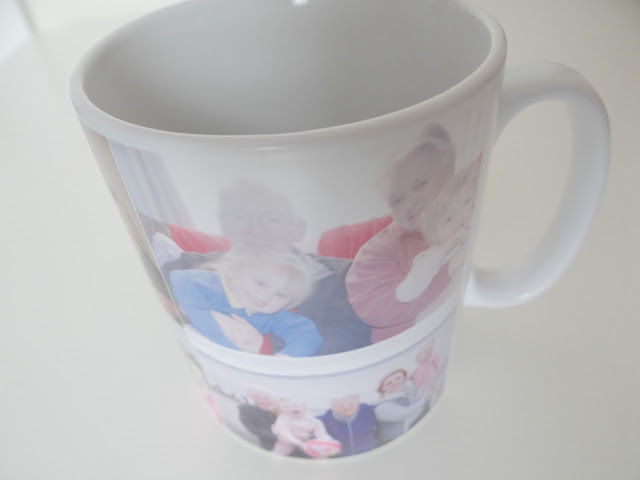 You could choose where you want each image on the mug with the simple click and drag option. You can also choose photos from Facebook, Instagram or your computer which are great options. The delivery was quick and I was really pleased with the mug when it arrived. The matt finish was lovely and I know my Taid will absolutely love this mug as much as I do. 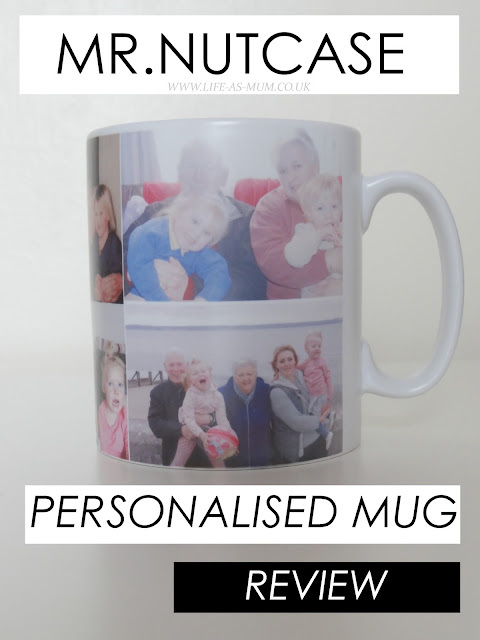 I love the fact that you could personalise the mug just how you want it. There were other options to add such as 'Add Text'. 'Add Clipart' and you can add a background colour too if you don't want it being white. * I was given this product, free of charge in return of an honest review. All images and words are my own, as always.